Jaded Blossom: Happy New Year! New Designers, Guest DT call, Challenge Changes and Winners!! Happy New Year! New Designers, Guest DT call, Challenge Changes and Winners!! We have one designer leaving and a couple new ones joining us! **Tanya's (Crafting on Caffeine) design team term has ended and she is leaving us. We are very sad to see her go but loved having her on the design team. Her projects and enthusiasm will be missed but I hope not too much as she will still be crafting and posting on her blog and in the Jaded Blossom Garden of Creativity on Facebook. With the new year we welcome new designers!! Please join us in welcoming these three girls, we are very excited to have them part of the Jaded Blossom family and can't wait to share their projects with you! Monthly Challenges will start on the first Sunday of each month and last all month long! Challenge winners from the previous challenge will be posted along with the new challenge each month. Thank you so much to all the guest designers all month long. We loved having each of you post and your creations blew us away! 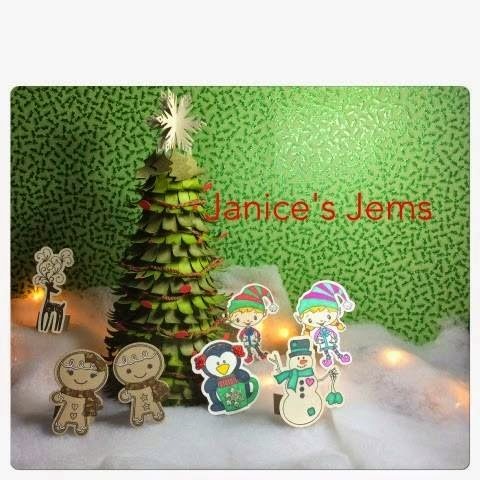 Now its time for the winners..
honorable mention for that Christmas tree which is made OUT OF DIES!! 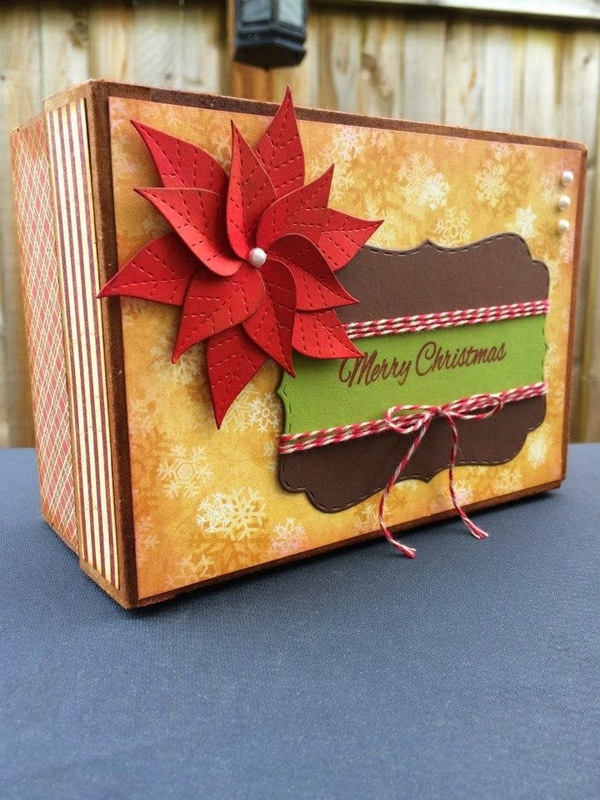 Honorable Mention for the Poinsettia.. LOVE that it is made using JB Dies!! CONGRATS to all the winners! Please email us at admin@jadedblossom.com to claim your prizes! 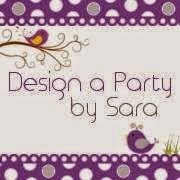 We are having a Guest Design Team Member call!! Yes if you want to guest design for a month with the Jaded Blossom team then we want you! We are looking for 4 more guest designers (for months March-June). Previous guest designers can apply, just please remember we do try to give everyone a chance so your chances at being a guest designer again are lower. If you are selected as a guest designer, 1 month (March-June) will be assigned to you. wow, lots of news today. I'm going to miss Tanya on the DT!. Congrats to all the winners and the newest DT members! Wow! Such excitement:) congrats to the new DT & to all the winners! What a fun filled December! Happy new year! Thank you for choosing my project in the top 3 - awesome!! Thanks so much!!! Congrats to the new team! Holy cow!! What a TON of info to take in!!! Congrats to the new DT members, the winners!! And Tonya will be missed!!! WOW! Congrats to all the winners! Congrats to the new ladies and the entire DT!! Tanya's will be missed! Congrats to the winners! All of the projects were amazing. 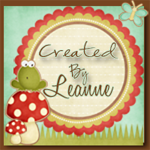 I am so excited to be part of the team and now share my crafty inspiration. Congrats to everyone! And to the 3 new DT members. Can't wait to see all your creations! Congrats to ALL the winners and the newest Design Team members! I can't wait to see all your creations! Congrats to the winners! ALL the projects from the Guest DT were AWESOME! Also, welcome new DT members! I look forward to creating with you! Congrats to the winners and the new Design Team, such talent, I'm such a fan of these awesome designers!! Tanya will definitely be missed!! Excited! Congrats to all the winners. Wonderful new DT members - I can't wait to see the great things they create. There is so much talent in this group and JB followers!